As many of us get inspiration from the verses of Holy Bible, the motivational Biblical Verses about running should inspire us for running. 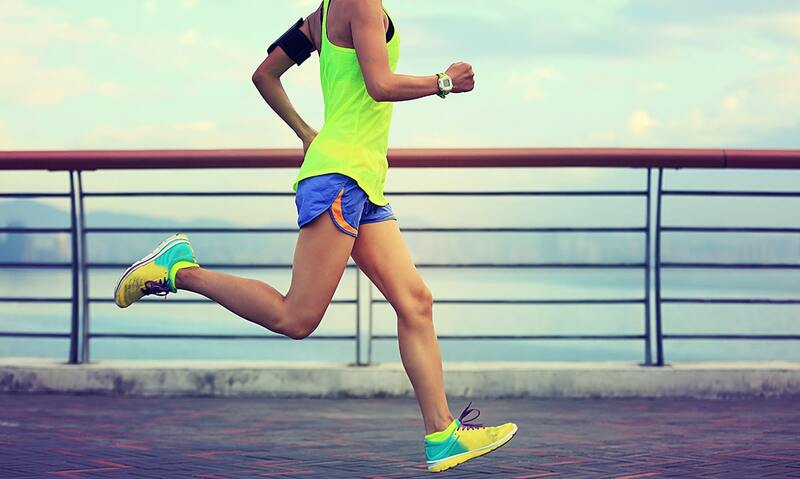 Running is the exercise that contains running, jogging, marathons. When we feel tired to continue our daily running, the verses of Bible never allow us to stop running. However, running also helps us to understand the grace of God. Even, our everyday life is one kind of run. The Bible is the Holy book that is full of inspiration of all the believers. We can read it for searching truth in our daily life. There are numbers of biblical verses that inspire the athletes and other sportsmen. You can take inspiration from these verses. “Do you not know that in a race all the runners run, but only one gets the prize? Now we can discuss this verse. It is the verse that is for everybody. Anyone cannot reach their goal if he has not enough faith in God. He who tries his best to reach the goal must be gained his crown. At first, you should make your aim. An aimless person is just beating the air. So, make your aim and try to reach. This verse is also for the runner. Avoid the more foods, make your aim and try to complete your race. When we play on a team, there is a team leader. Many things of the team depend on the team leader. Like this, God controls everything. He never gets tired. He supplies our energies. So, when we fall in trouble, we should remember and call the God. He, of course, helps us. So, keep faith in God to run our daily life by removing all the obstacles. When we make our aim and walk for it, it is not the wrong step. But when you run for anything, you will obviously reach your goal. God is always beside you. The verses of Bible encourage the people from thousands of years ago. Every verse contains some special meaning. We get all kinds of ways for our daily life. So, even for the runners and athletes, there are some motivational Biblical Verses for running. So, to get inspiration, a runner can follow the verses.